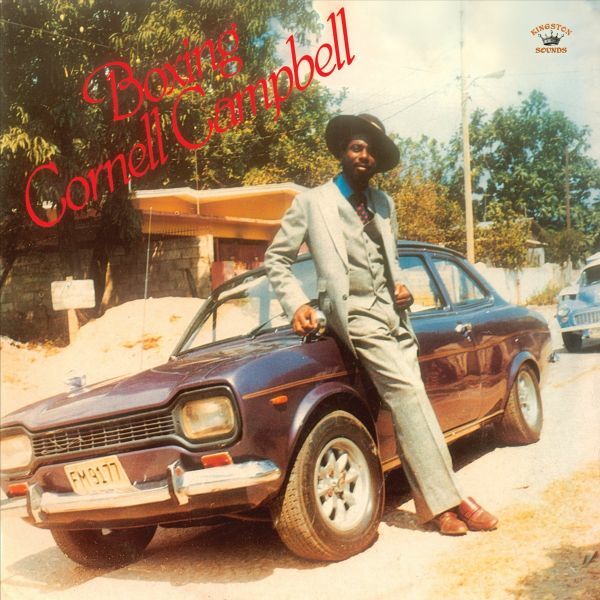 As noted on another release (see Ropin), Cornell Campbell has enjoyed one of the longest-running careers of any Jamaican singer, and he is blessed with a readily identifiable style too. He began his career for Clement Sir Coxsone Dodd in 1956, when rhythm and blues held sway in Jamaica, and later cut some ska songs for King Edwards. He then passed through the Sensations in the rock steady phase and worked as a solo singer at Treasure Isle, before returning to Studio One with the Eternals, scoring huge hits such as Stars and Queen Of The Minstrel as the 60s gave way to the 70s. His greatest phase of popularity was them brokered by hit-making producer Bunny Lee, who kept him on top right through the 1970s and into the 80s. The 1975 album Dance In A Greenwich Farm was first issued on the Grounation label in the UK. Along with a re-working of Stars re-titled The Sun, a re-working of Queen Of The Minstrel as Girl Of My Dreams and the sound system opus that is the title track, the album has the boastful Conquering Gorgon and a number of keenly-observed cover tunes, including a cut of the Gaylads No Good Girl, a version of the Heptones Why Did You Leave Me and a killer cut of the Uniques Watch This Sound (based on For What Its Worth by Buffalo Springfield). 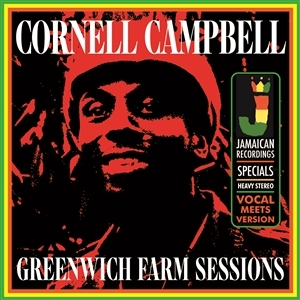 RECORD STORE DAY RELEASE 250 red vinyl 250 green vinyl 250 yellow vinylCornell Campbells distinct falsetto voice, alongside his Rastafarian beliefs in the Mid Seventies, gave him a musical style that added an urgency and righteousness to songs few could match. Whatever the subject matter, Cornell could put across the meaning of the song in what, as with all great singers, seemed effortless, heartfelt, manner.